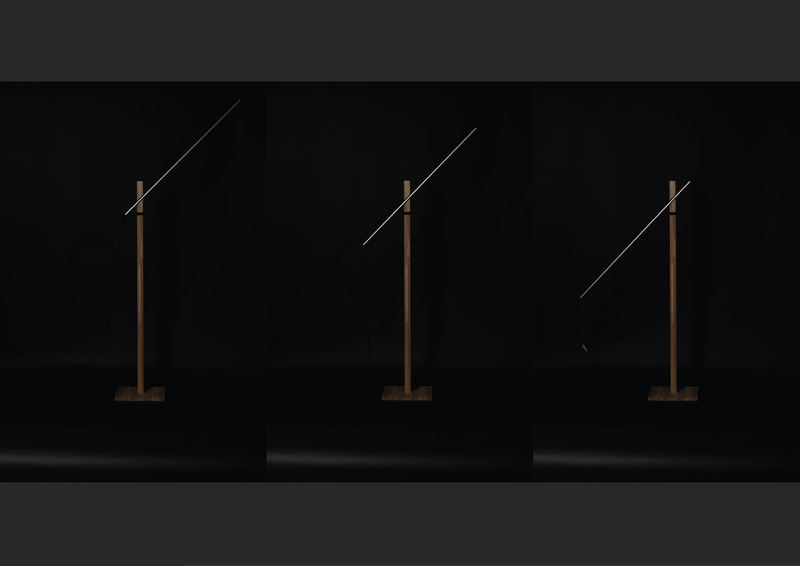 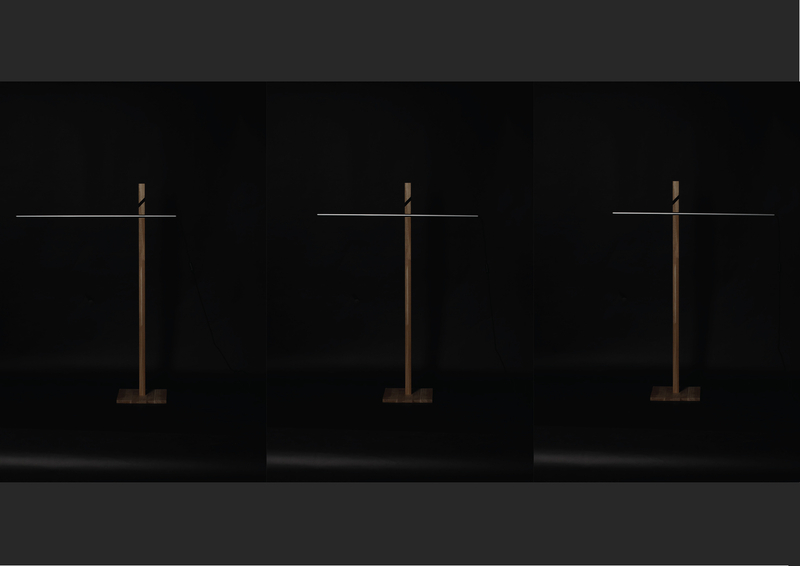 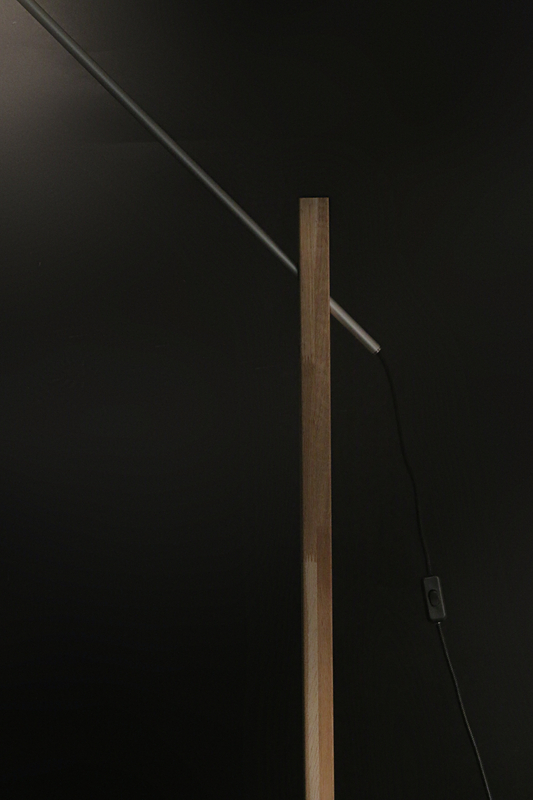 SHIFT – an adjustable floor lamp, which allows to adjust the intensity, height and direction of light. 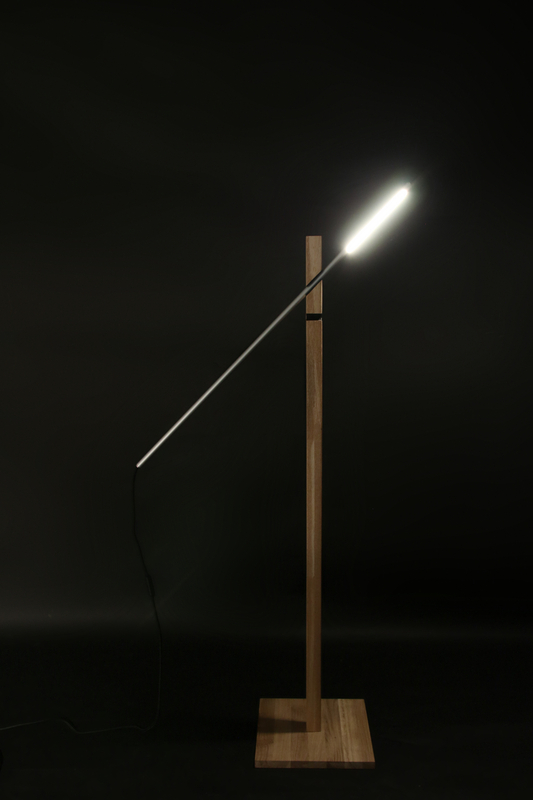 It can be used as well as an interior lamp and as a desk lamp as it has the optimal height. 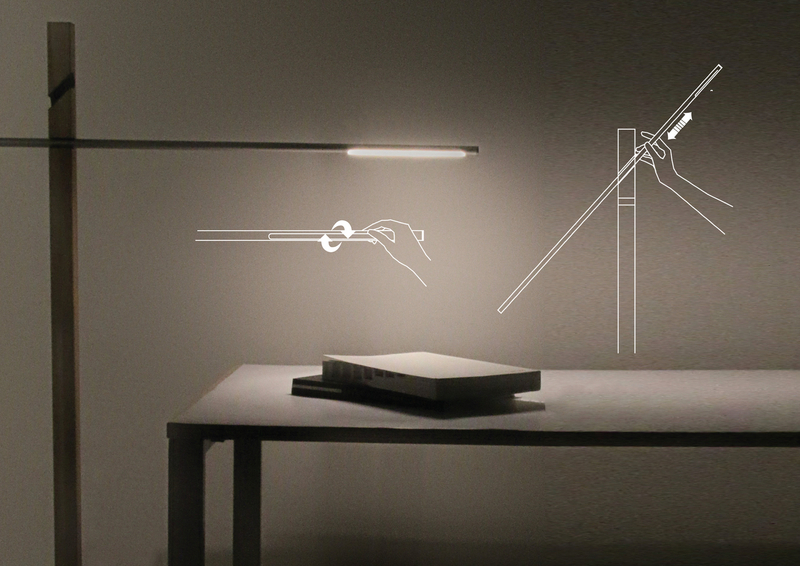 It is assembled in a dry way, it’s easy to carry. 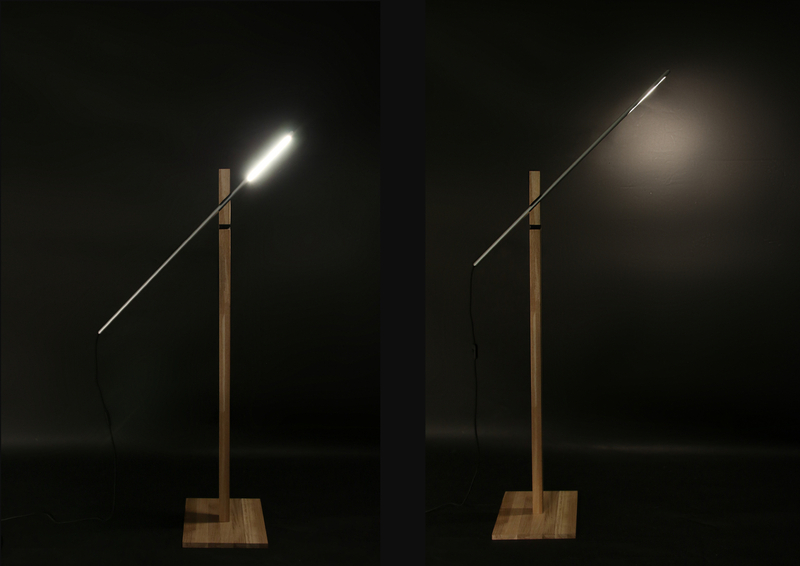 Made using wood, metal and textile. 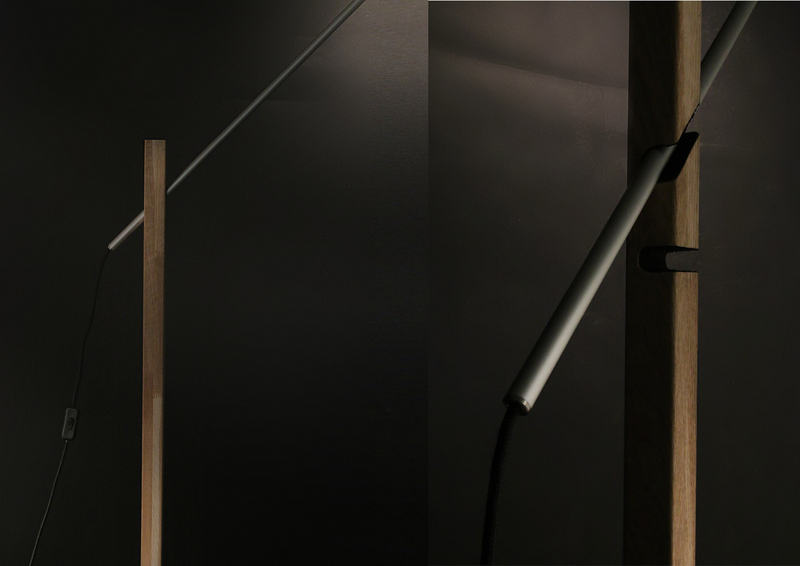 This is second-year design student project for VDA BA Product design.